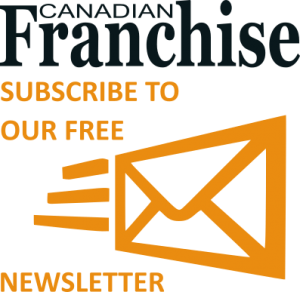 You can contact Canadian Franchise Magazine with expert contributions in franchising law, finance, and business. If you are interested in advertising opportunities, our Sales team would be pleased to share a variety of international franchise marketing options. Questions, comments, and feedback are also welcome.